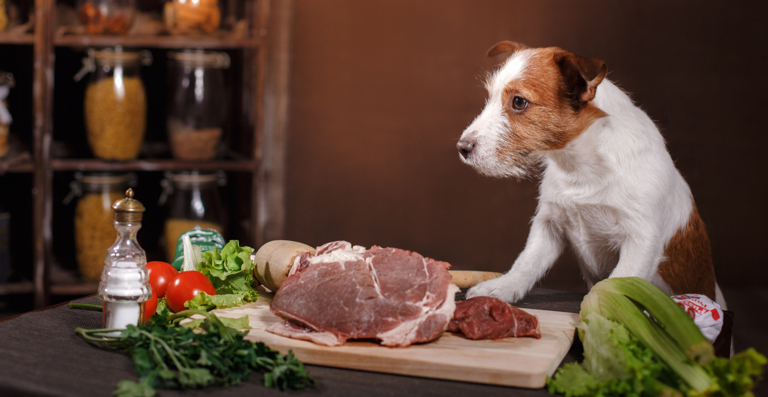 Why’s everyone barking for Rover? 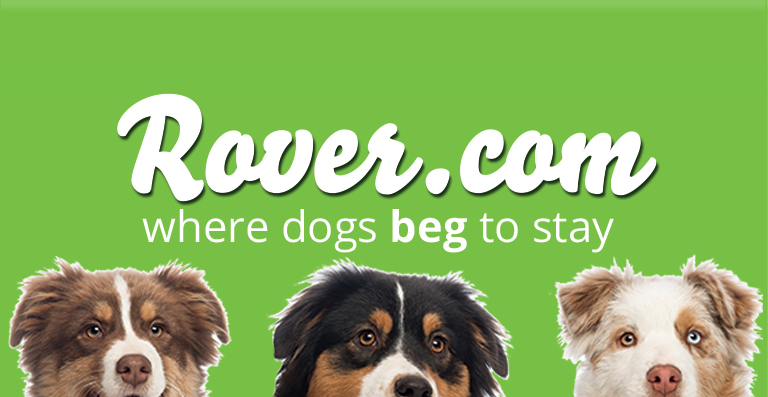 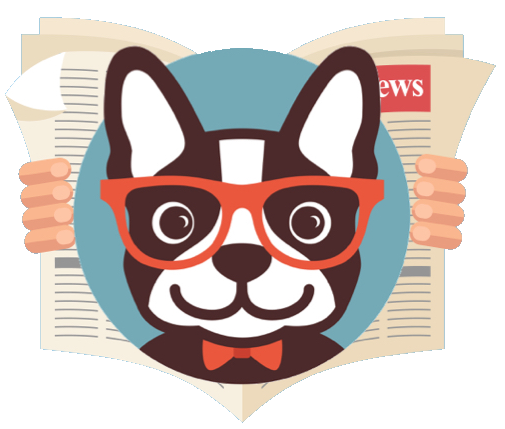 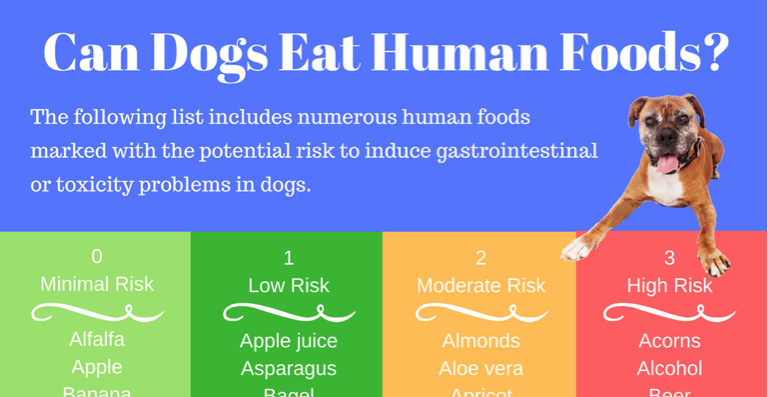 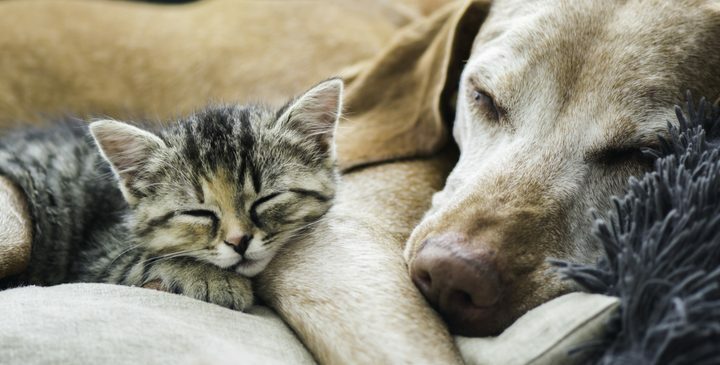 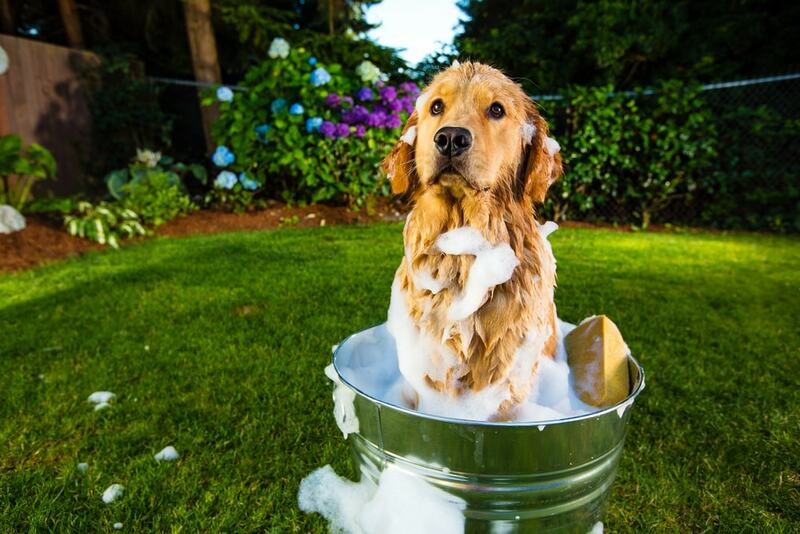 Founded in 2011, Rover.com provides access to thousands of dog sitters in more than 10,000 cities. 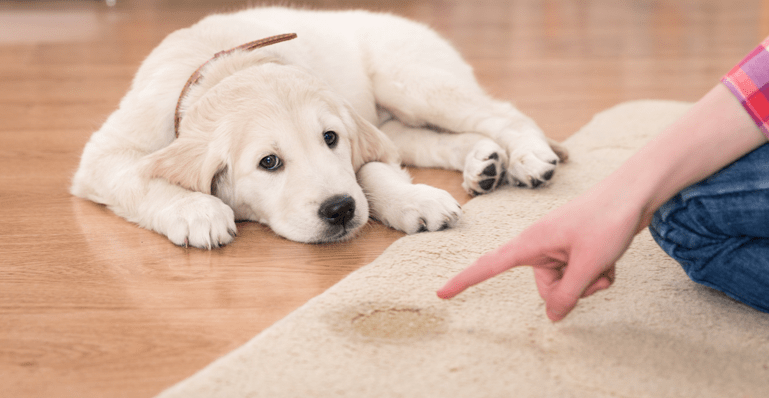 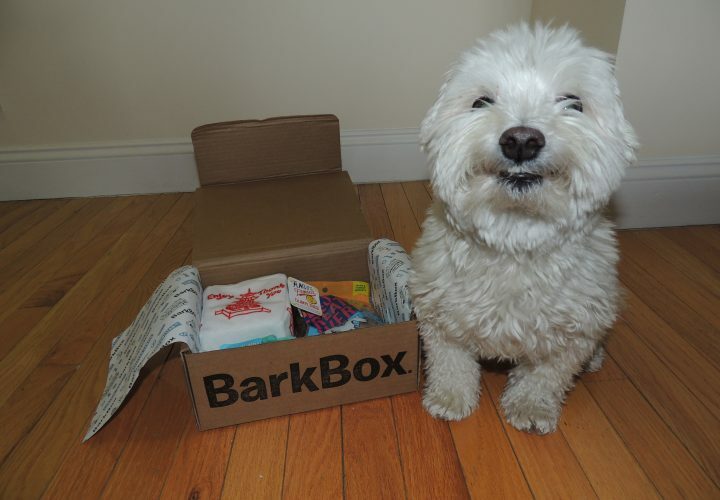 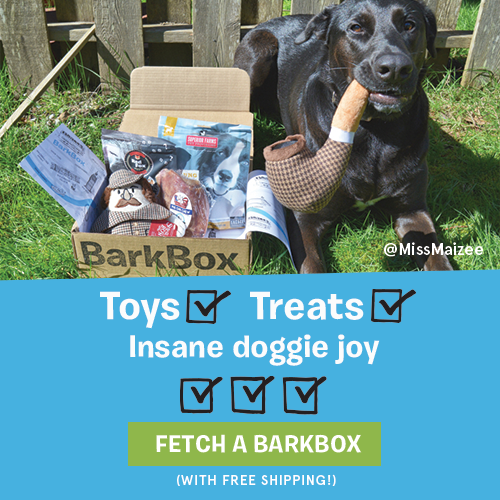 BarkBox Review – Is It the Best Subscription Box?